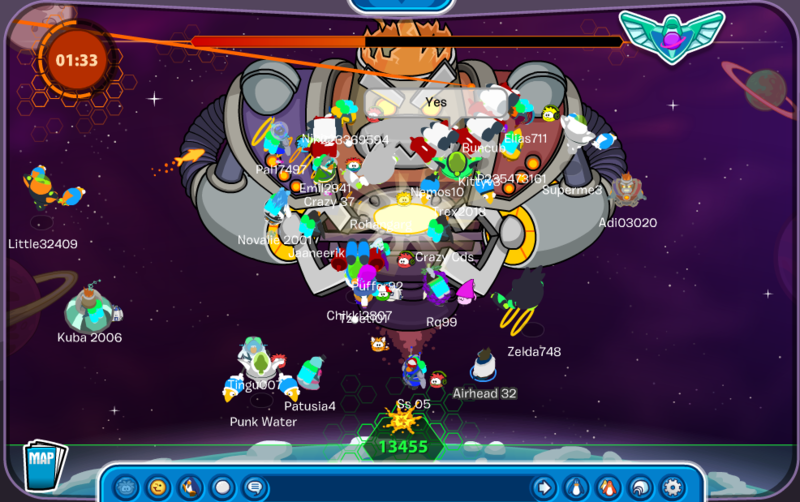 Club Penguin Future Party May 2014 Cheats! The Future Party has finally come to the Club Penguin island after weeks of waiting! We now go into the future to because our penguin pals in the future need help. What kind of help you say? PROTOBOT! 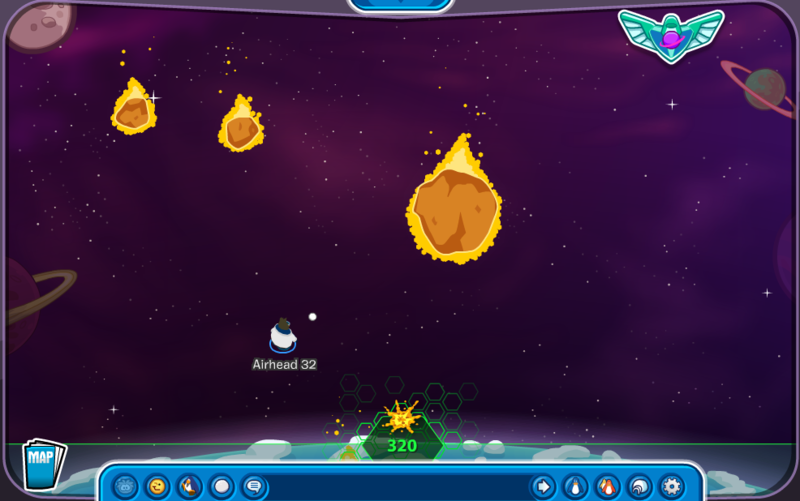 Protobot wants to destroy the island and he'll be coming soon. So let's start exploring the island. If you click this icon at the top right of your screen it will open a page where you see what items you'll be able to buy throughout the party and which mascots you can transform into. 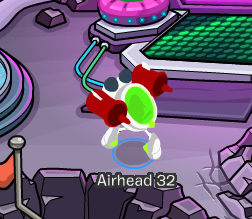 Don't forget to collect that free item; the Jet Pack! You're going to need a lot of points to buy and collect all of those items so that leads me to the next thing. We're going to learn how to earn points! Open your map and click one of the first two rooms at the top. I'll click the one on the left first. 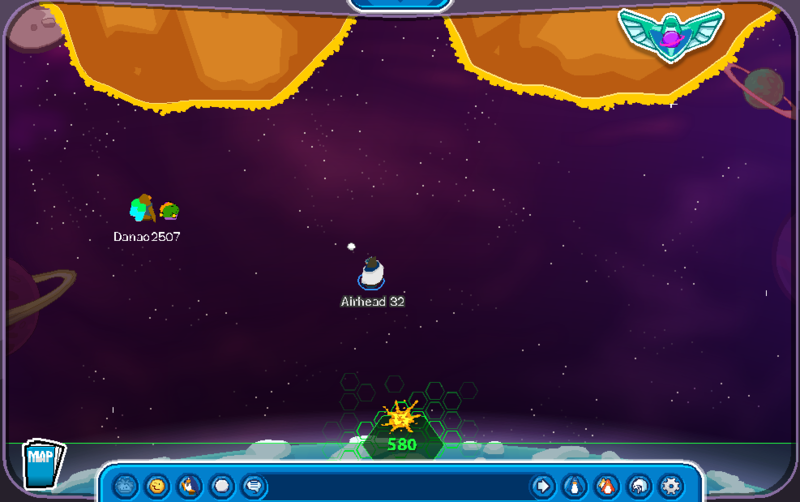 To earn points is simple, all you have to do is throw snowballs at the meteors before they hit the Club Penguin island! 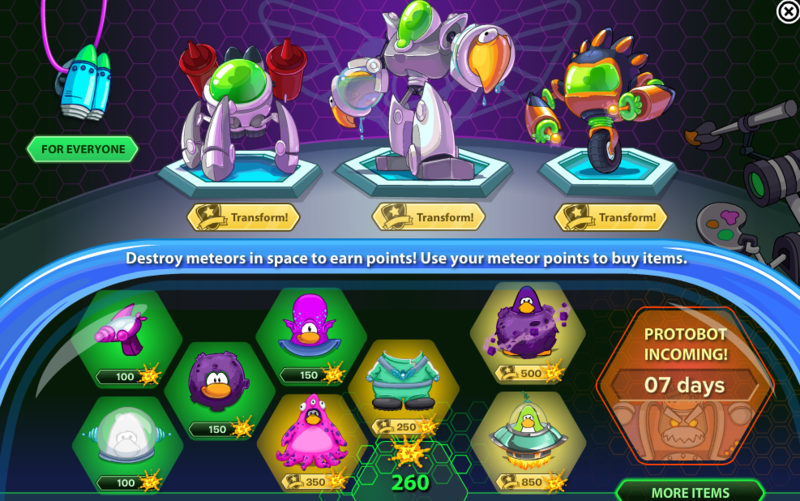 Be quick at hitting the meteors because robots are right behind the meteors! Quick tip: If your computer is running a little slow on Club Penguin then tap the + or - buttons on your keyboard. Now if you click the room on the right then you will have to shoot at a giant meteor. This room is better if you're doing it with friends or other players. I heard you can transform into robots so let's go check that out now. Apparently, you can only transform into robots if you're a member. Here is how each robot looks like. 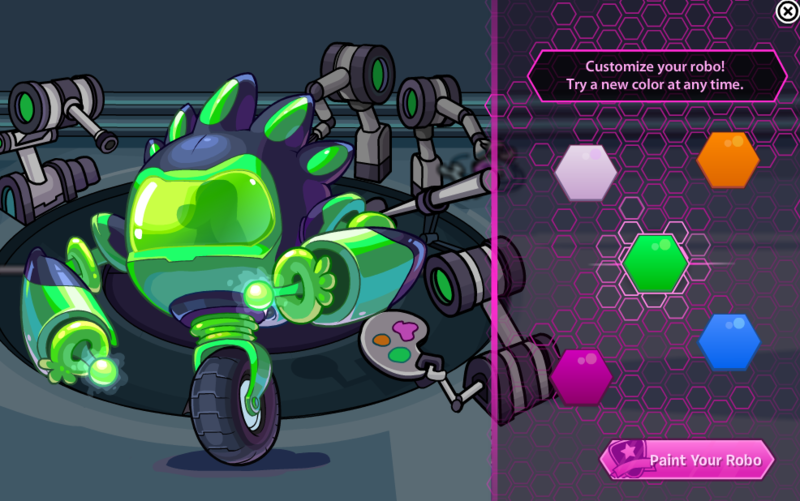 Also, if you want to know where to change the color of your robot then head over to the Robo Shop. You can choose any other color that you would like. Be aware this is for members only. 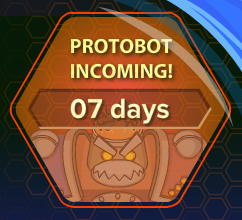 Protobot will be landing on the island in 7 days (or maybe even less depending on when you read this. He could probably be on the island already by the time you read this)! Be sure to make your aim with snowballs better because we don't know what Protobot will throw at us next! Protobot is here and he's ready to destroy the island! Are you ready to stop him? Every 5 minutes he shows up to fight. You can check the timer too! Once he shows up just throw snowballs/lasers/fish at Protobot. You can see his health at the top. If you bring your friends to help you then this should be easy! 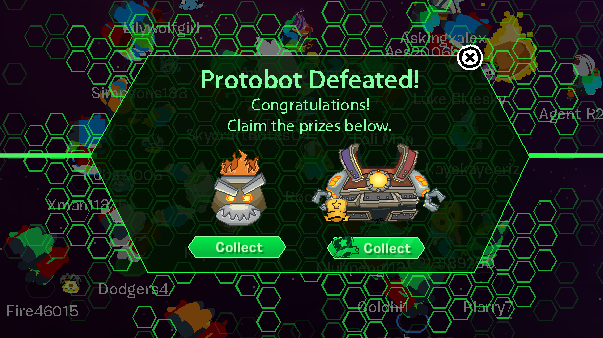 Once you're finished with Protobot you'll be able to collect both of these items. 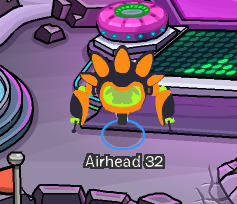 If you're a non-member you can only collect the Protobot head item.